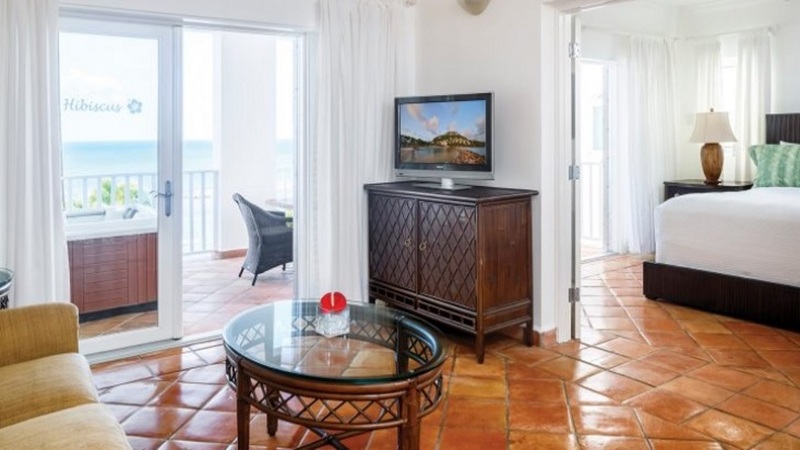 Overlooking a tranquil bay on St Lucia’s dazzling coastline, Windjammer Landing Villa Beach Resort is in an idyllic spot for a Caribbean holiday. Acres of tropical gardens are home to the white-washed villas and suites that will be your private sanctuary in this secluded resort. Spend lazy days relaxing by one of six swimming pools, or opt to take part in the fun activities on offer. Kids and teens are well catered for too, leaving parents free to sit back with a rum cocktail and admire the spectacular views. The resort has a private beach. Windjammer Landing Villa Beach Resort has all you need for a fabulous holiday in St Lucia onsite, including numerous restaurants and bars. The Jammin’ Tours travel desk can help arrange excursions to explore the island. Hewanorra International Airport is approximately 66km away, while George FL Charles Airport is 10km. 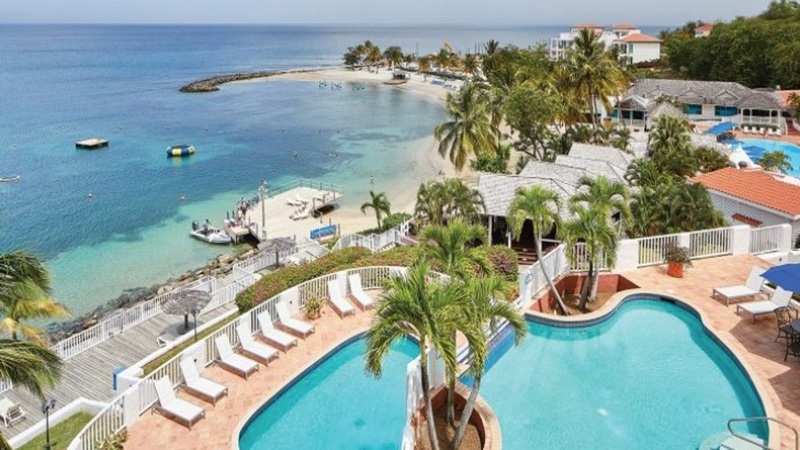 The all-inclusive package at Windjammer Landing Villa Beach Resort includes breakfast, lunch, dinner and snacks from any of the restaurants onsite. Alcoholic and non-alcoholic beverages are available from the resort bars, except those served in a bottle. Room service is also included.